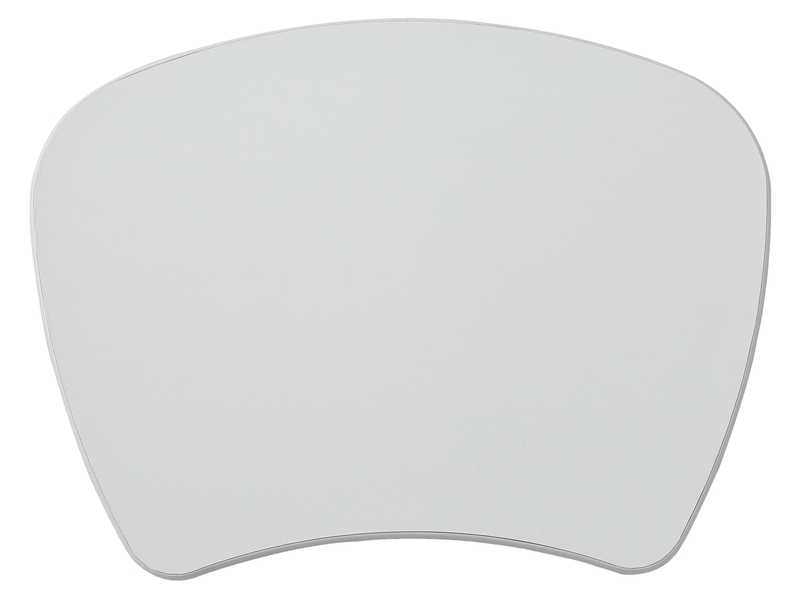 For those who would prefer to use their laptop on the go or when a proper desk is not available, the Orolay Lap desk is the best alternative. 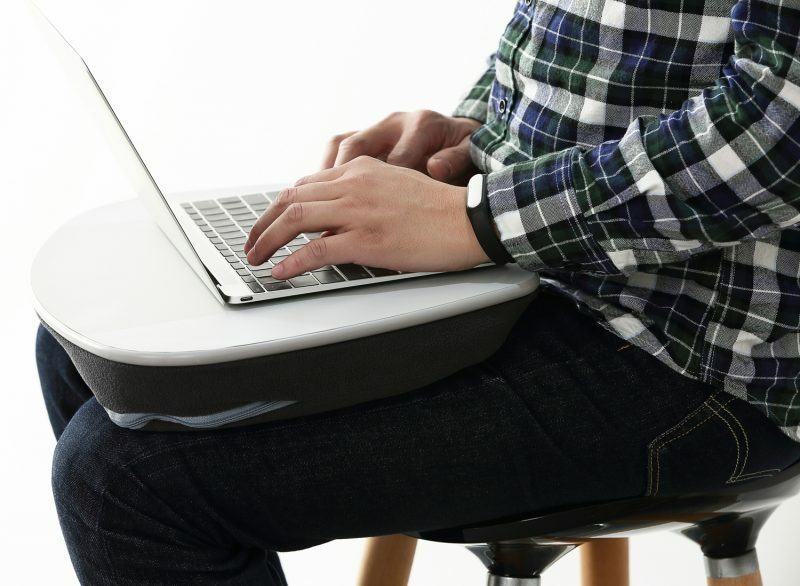 The lap desk can fit laptops up to 17 inches, with a low-profile ledge to prevent your laptop from sliding. 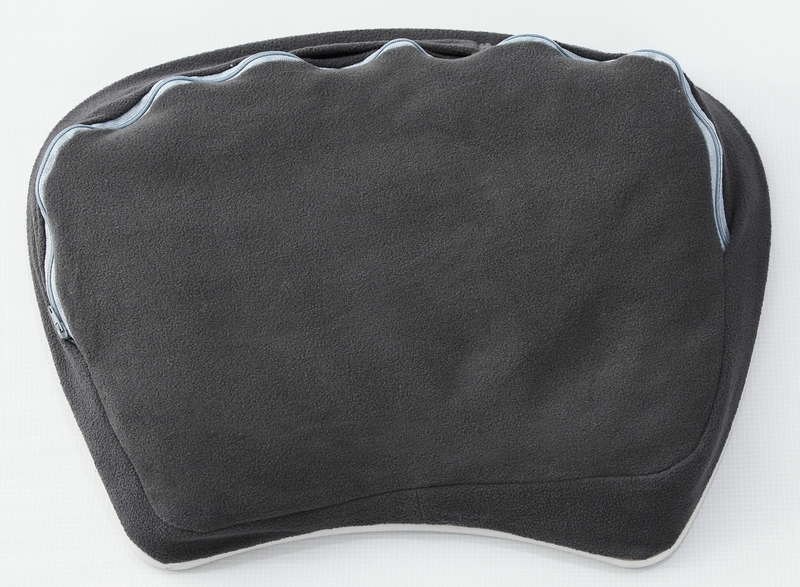 The soft pillow is filled with micro-beads providing a level surface and ensuring the stability of your laptop. 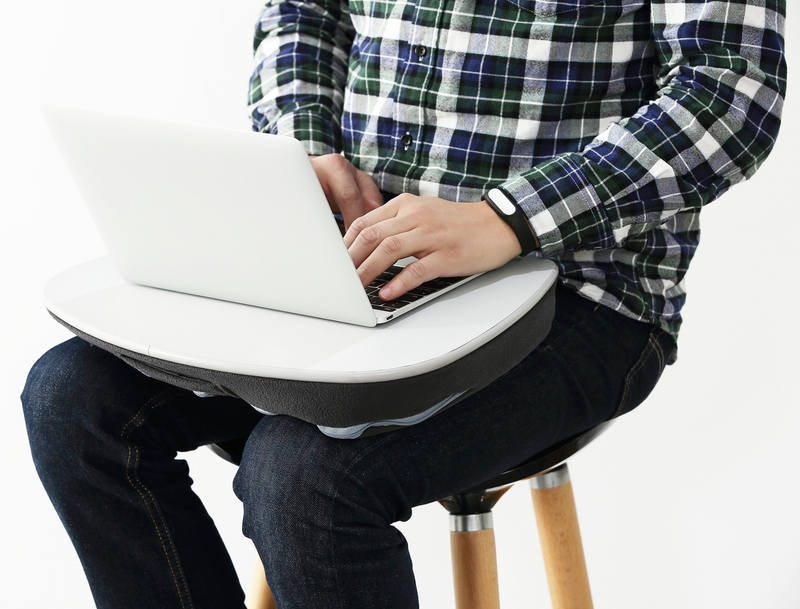 The lap desk also acts as a heat barrier between your computer and your lap to reduce discomfort. 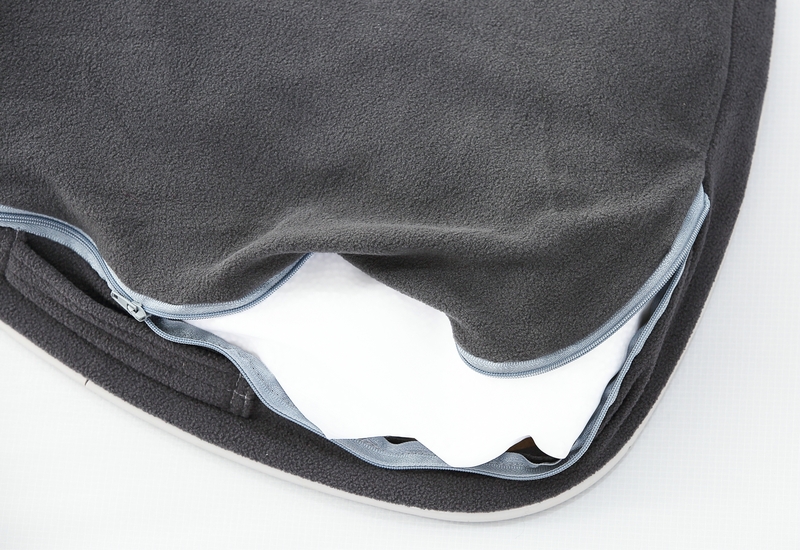 Zipper closure, pillow design with handle. 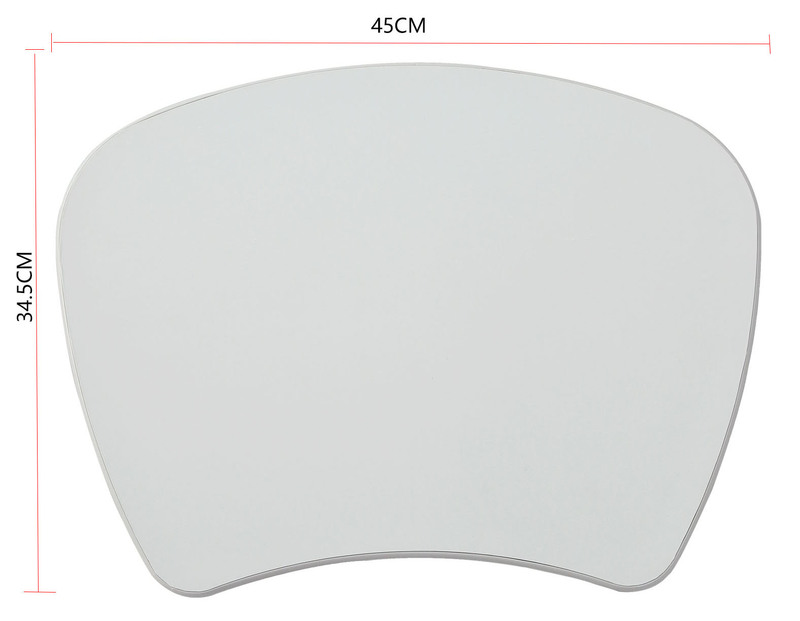 Material: table top made of plastic; Fabric: polyester, Filling: polystyrene micro-beads.